Oakville prom limousine rentals are very popular for such a special occasion. Traveling in luxury and style ties everything together so you and your friends can have a magical, wonderful, stress-free evening. Whether you plan on hiring a sedan car and driver for your date and yourself, or you need a stretch or Hummer limo to accommodate a large party of people, Oakville Airport Limo has the perfect option for you. 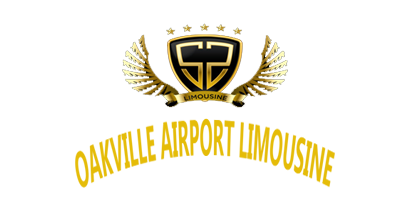 You shouldn't have to work hard to find the best prom limo service for your special night. We offer top of the line, late model vehicles at very competitive rates. Not only that, but you can rest assured that our drivers will accommodate your every need when it comes to prom night transportation. Perhaps you're not sure if hiring a prom limo service is right for you. Many students think they can save money by just driving themselves. That is certainly an option, but remember that this is your special night! 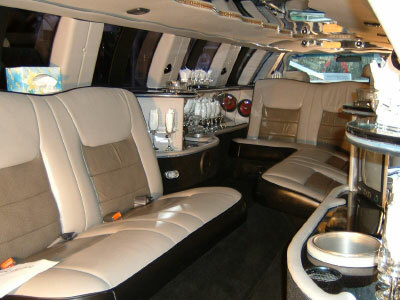 It more than likely costs a lot less than you might expect for prom limo rentals in the Oakville area. Parents, take note - this is a cost effective, safe option for your child! This is especially true if you'll be traveling with a large party. You might get sticker shock at the initial price for something like a stretch SUV limo, but once you consider that you can break the price down amongst everyone in your group, you'll be very pleased with the rates! It is more than worth it to travel in style and be the envy of everyone at your prom.